Milex Auto ensure that high-quality parts are used on your vehicle to deliver the best possible results and maintain the manufacturer’s warranty. We always pride on providing a high level of service and being honest. Milex Auto ensure that high-quality parts are used on your vehicle to deliver the best possible results and maintain the manufacturer’s warranty. We always pride on providing a high level of service and being honest and transparent to our customers. Milex Auto, experts in air conditioning service, re-gas and replacement in Derrimut, Deer Park, Ravenhall & nearby suburbs. So, you can be assured of receiving 100% quality car service whenever you come to us. Call us on (03) 8353 2479 to get your no obligation quote! We have a team of experienced mechanics to afford you the prompt and efficient service to keep you safe and maximise the performance of your vehicle. 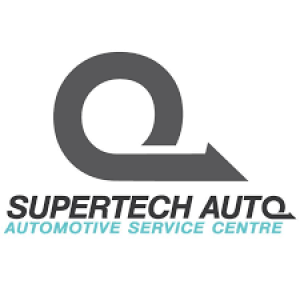 Our technicians are continually trained in the latest methods to repair complex vehicles. We adopt a holistic approach to assess your vehicle and keep it in good shape. Integrity and quality are our guiding codes to ensure 100% satisfaction to our esteemed clients.